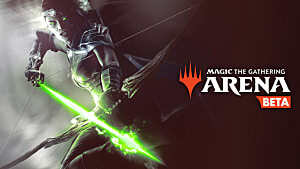 The next Magic: The Gathering event season begins with a new expansion -- Core Set 2019. 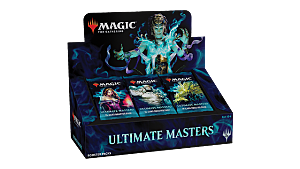 The Limited formats will be the main focus of the tournaments at the beginning of the season, when all players will take part in Draft and Sealed events. 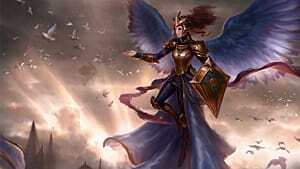 There are quite a few possible archetypes in Core Set 2019, which you can use to draft powerful decks. 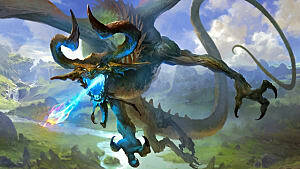 Most of them are already quite familiar, such as Blue-Red Spells or White-Red Tokens. 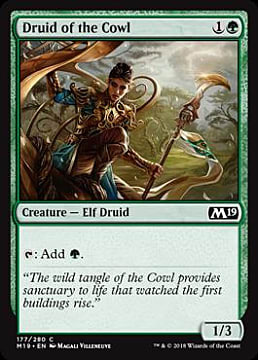 But there are a few offerings in Core Set 2019 that are truly overpowered, if you can get all the right pieces together, or at least most of them. 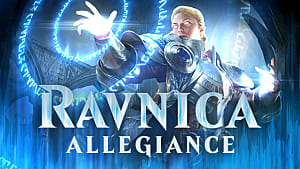 Follow our guide below for some of the best Limited archetypes for the current meta in MtG. 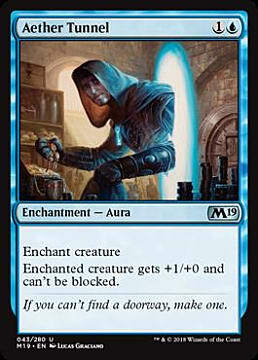 One of the main things that prevents you from winning in Magic: The Gathering is blocking. 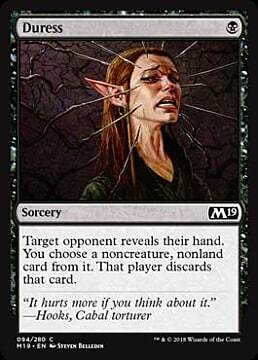 But what if you could avoid blocking and just get to your opponent without any hindrances? 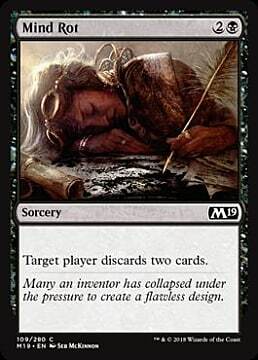 Well, luckily enough, Core Set 2019 provides a few interesting solutions that could be turned into true Limited beaters. 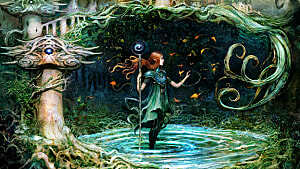 In order to make this deck work you will need a few key cards, such as: Ghostform, a cheap spell that makes two of your creatures unblockable, Ghirapur Guide, an Elf that doesn't allow small creatures to chump your attackers for three mana, Aether Tunnel, an enchantment that makes an enchanted creature unblockable, and Suspicious Bookcase, an artifact that makes one of your creatures unblockable for three mana. 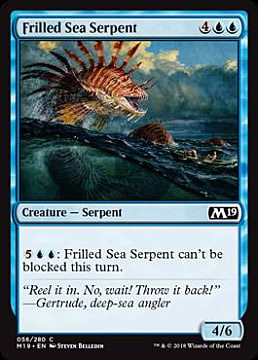 You can also find some other creatures that have their own unblockable abilities, like Bristling Boar, a 4/3 that can't be blocked by more than one creature, and Frilled Sea Serpent, a 4/6 creature that you can choose to make unblockable for seven mana. 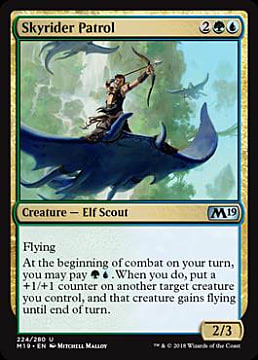 Lastly, you can simply give your creatures Flying, which is another way to avoid blocking. 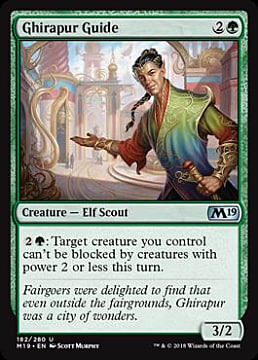 In this case you will need to draft a card named Skyrider Patrol -- a real master of evasion that also permanently buffs your creatures with +1/+1 counters. 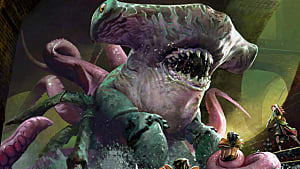 In the end you will have a small army of unblockable creatures that will just keep winning you games. 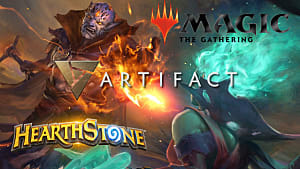 Another way of ensuring your high winrate is to leave your opponents without any cards in hand. 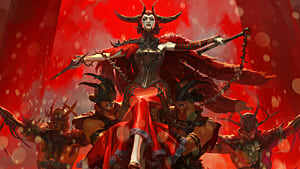 They can't beat you, if they have nothing to play, right? 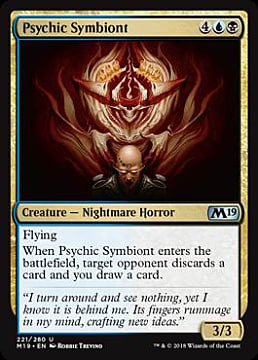 In order to make this happen your deck has to rely on discard effects, such as Psychic Symbiont, a card of high value that not only makes your opponents discard a card, but also draws a card for you. 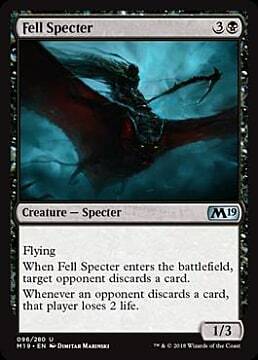 Additionally, you could use creatures with discard effect, such as Fell Specter, which also drains your opponents for two life everytime they discard a card. 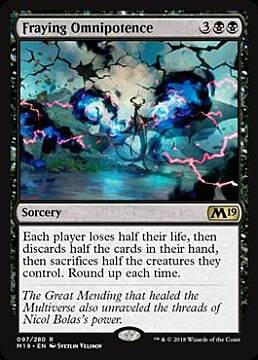 If you happen to draft slightly more expensive cards in this category, then having Fraying Omnipotence, an extremely powerful effect in this type of deck, and Liliana's Spoils, which is another 1-for-2 spell similar to Psychic Symbiont, would simply be great. 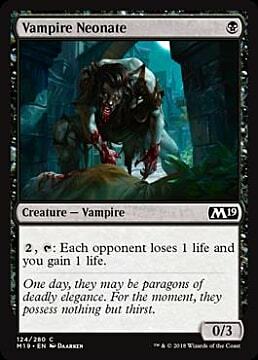 Then, you could use Macabre Waltz to return your discarded creatures back to your hand and play them again next turn. 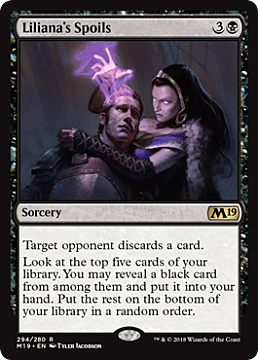 Finally, you can support your discard archetype with usual suspects, such as Mind Rot and Duress that will keep feeding your Fell Spectre in play. 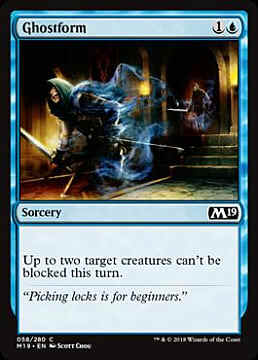 Even if you can't attack, you can still find ways to reduce the life total of your opponents to zero. 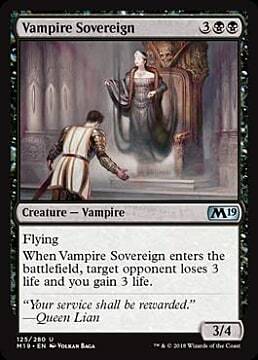 You can do this by draining their life with such cards like Vampire Sovereign, a 3/4 flyer that drains your opponents for three life, and Poison-Tip Archer, that deals one damage every time a creature dies. 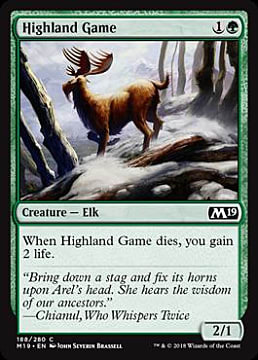 You also need to make sure that you will survive long enough, and that's why you need cards like Highland Game, which also activates Poison-Tip Archer's effect and gains you two life when it dies. 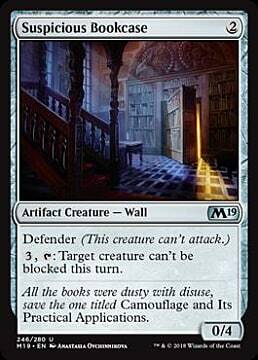 On the other hand, there has to be a way to deal damage even in cases when your creatures get blocked. 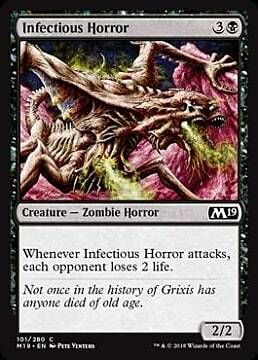 For this you need cards like Infectious Horror, which basically has an Afflict mechanic. 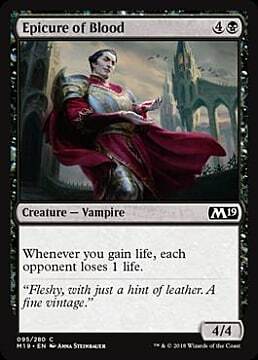 At times when nothing happens, and neither of the players can attack, you can spend a little mana, and just keep pinging your opponent with the help of Vampire Neonate. 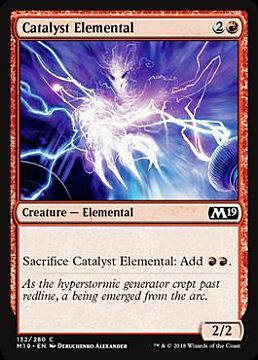 You can also combo it with Epicure of Blood, and just keep draining the life out of your opponents. 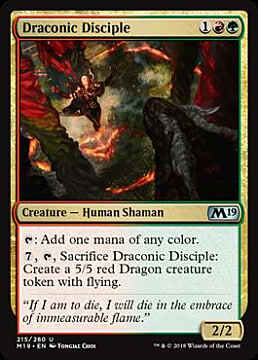 Dragon tribe is undoubtedly the most powerful one in Core Set 2019. 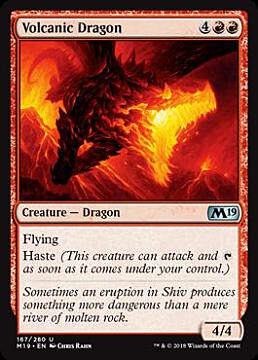 However, most of the good dragons cost a lot of mana, such as Volcanic Dragon or Lathliss, the Dragon Queen. 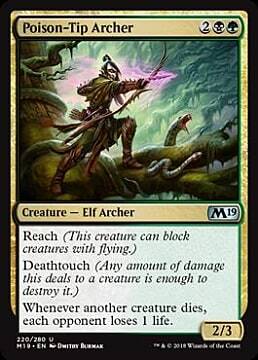 So in order to push these strong cards earlier into the game, you need to ramp really effectively. 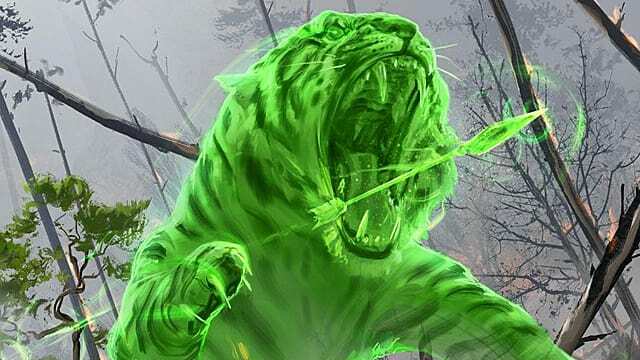 For this reason green color fits the red dragons the best. 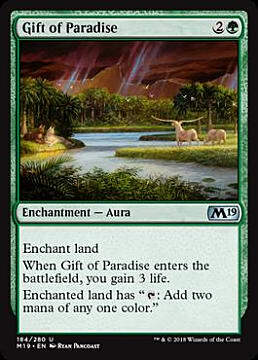 Cards like Gift of Paradise, a land enchantment with life gain, Catalyst Elemental, a creature that can add two red mana to your pool immediately, or Draconic Disciple, a creature that besides ramp can also summon a 5/5 dragon for seven mana, will all help you out immensely. 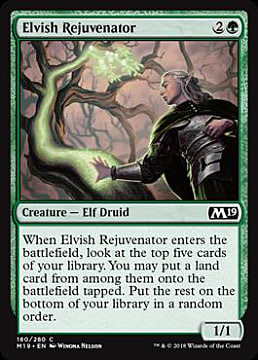 That's without mentioning many other excellent green ramp cards that are present in Core Set 2019.